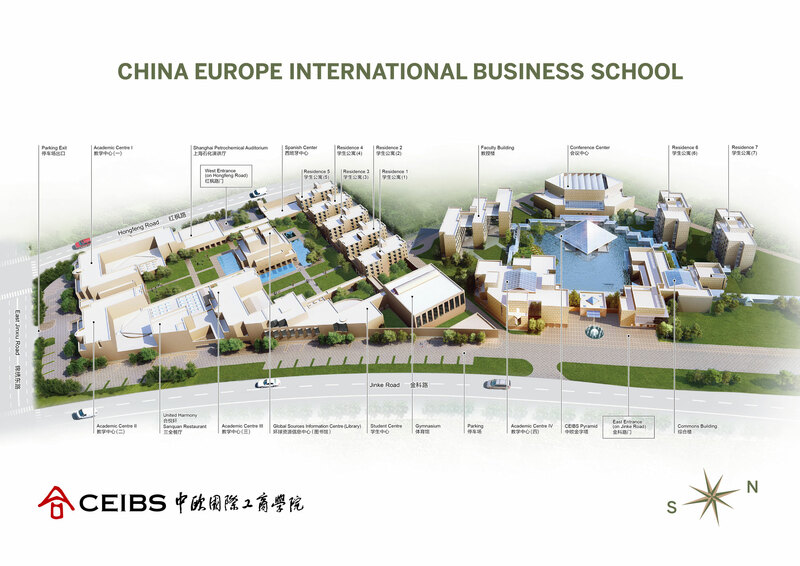 As an international business school jointly established by the Chinese government and the European Union, China Europe International Business School (CEIBS) has established itself as a pioneer and leader of modern management education in China by strictly following the motto of “Conscientiousness, Innovation and Excellence”. 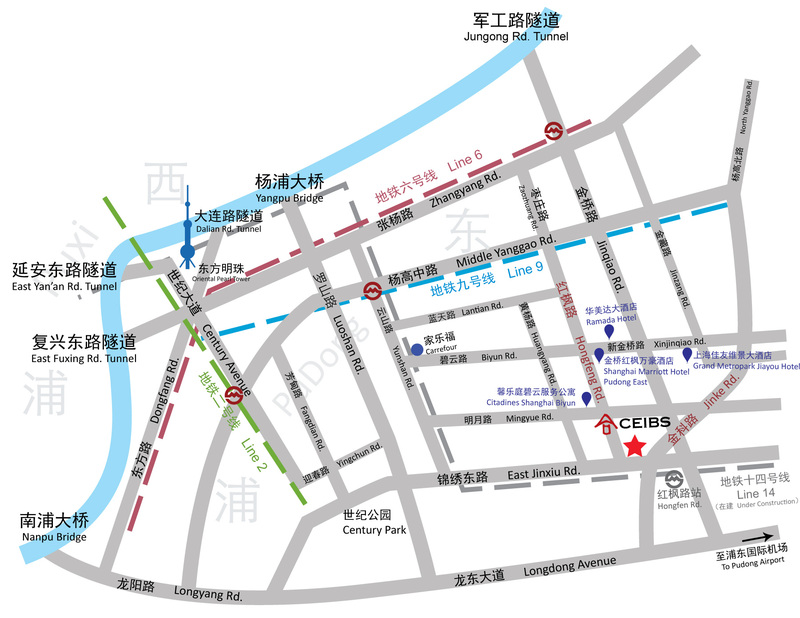 With its precise positioning of “China Depth, Global Breadth”, the school is committed to educating responsible leaders, facilitating the creation and dissemination of management knowledge, propelling China’s economic and social development, and boosting China’s involvement in and contribution to globalisation. With a world-class faculty and excellent staff, CEIBS has achieved remarkable success in teaching and research since its establishment, winning worldwide recognition for its high-quality programmes and innovative operational model. The school takes pride in its impressive alumni base of over 22,000 members across the globe. The road ahead is long and challenging. To nurture and develop more business leaders with global vision and cross-cultural insight, CEIBS will further sharpen its competitive edge and keep a high level of originality by delivering high-impact research findings based on management practices and business models in China. It will also reinforce its relationship with students and alumni, and always be conscious of acting on its values and fulfilling its social responsibility. More importantly, it will better serve as a think tank for China’s economic transformation, as well as a bridge for cultural and economic exchange and collaboration between China, Europe and the rest of the world. 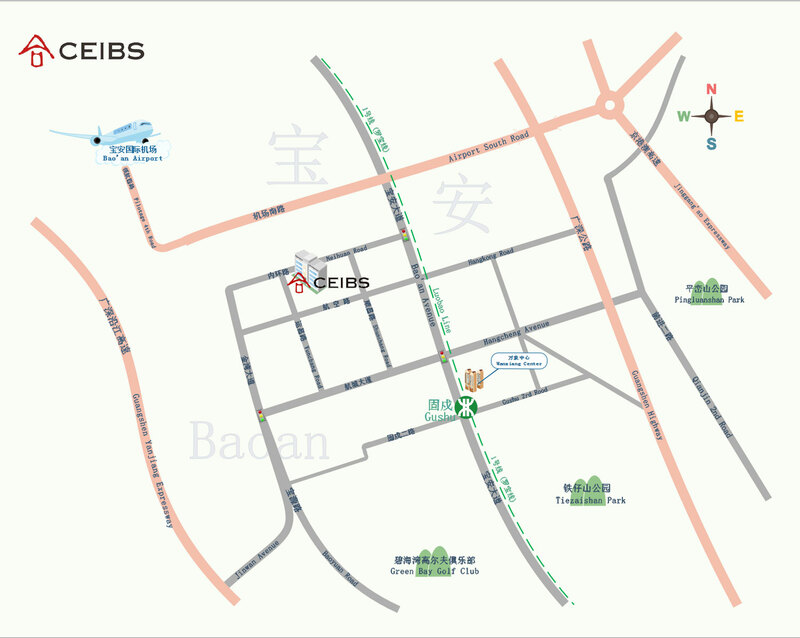 With its ambition of being the world’s most respected business school, CEIBS is determined to build itself into an outstanding platform to promote teaching and research activities, facilitate the process of globalisation, drive innovation and entrepreneurship, and interact with alumni for win-win results.